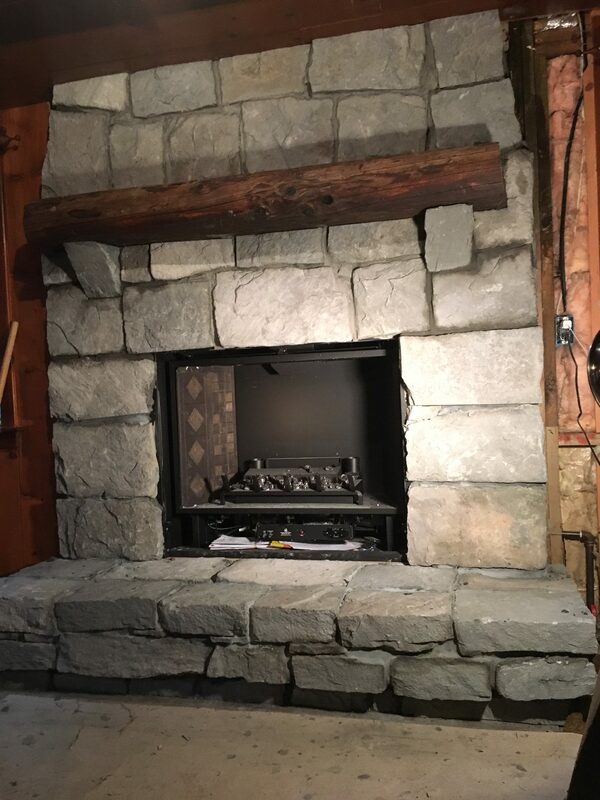 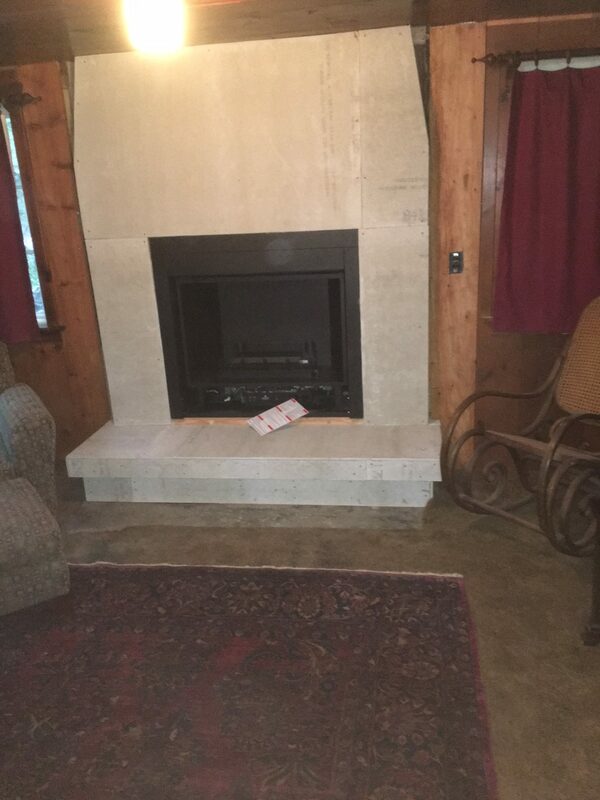 Adam and Russell did some great work on this Mt Hood cabin stone fireplace! 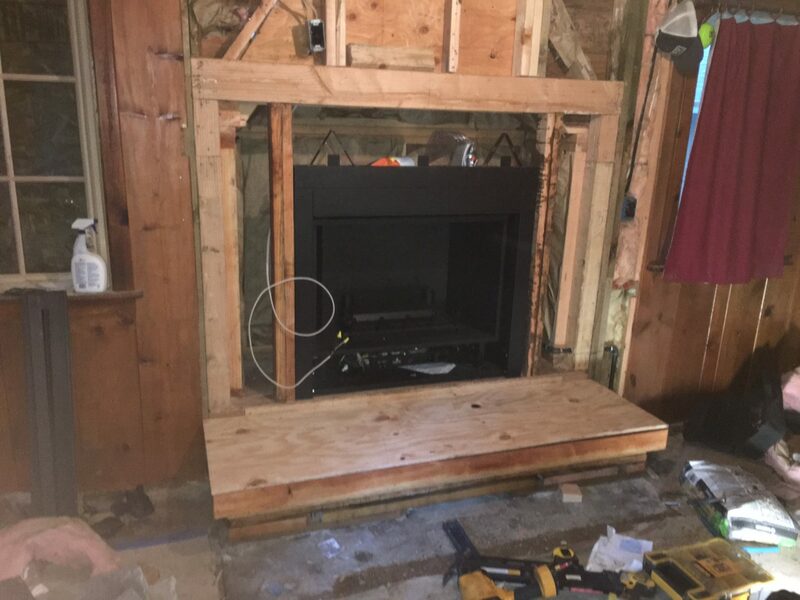 It’s part of a bigger job we’re doing at the site, but after seeing how the fireplace turned out we’re pretty stoked to see the rest of the job! 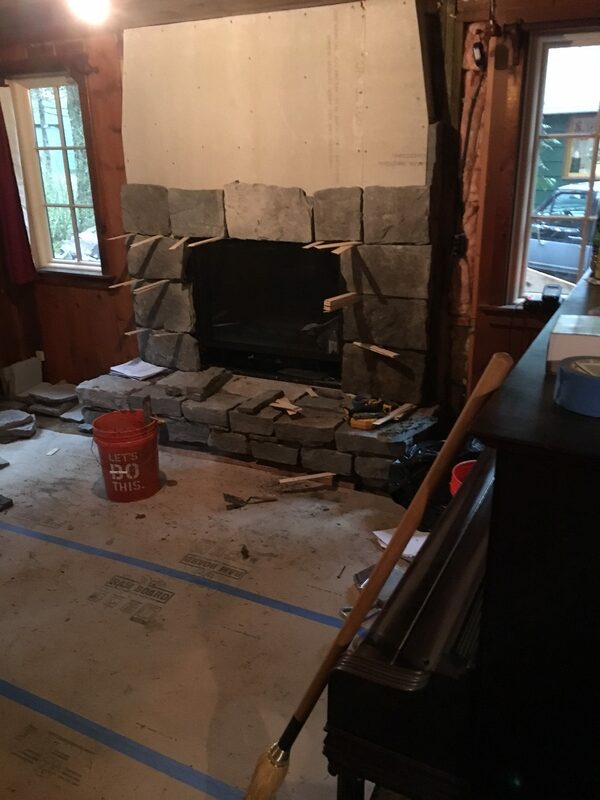 By the way, check out that mantel in the last image! 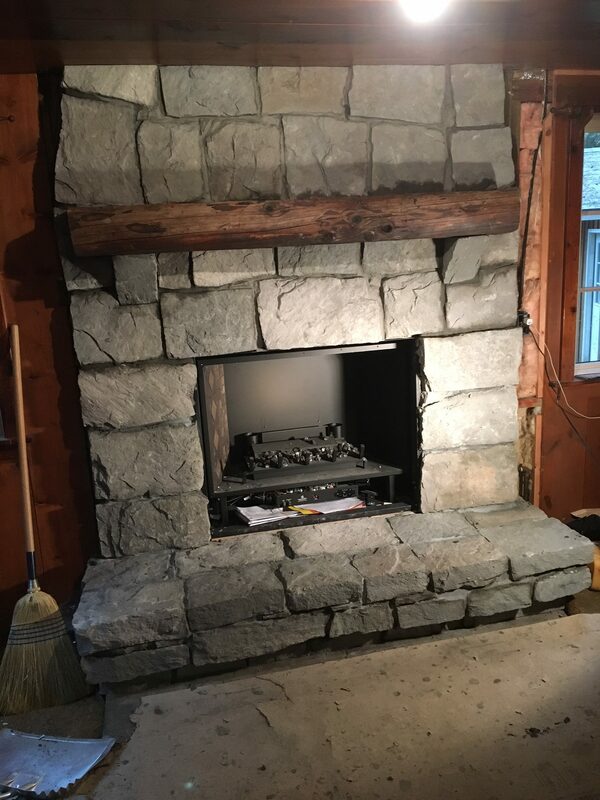 Nicely done guys!